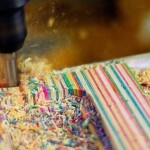 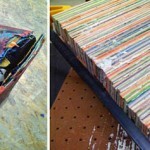 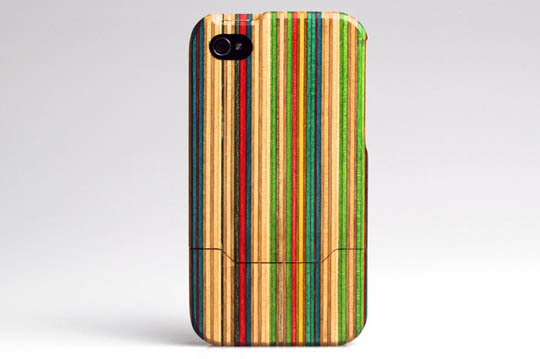 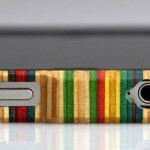 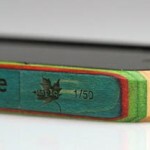 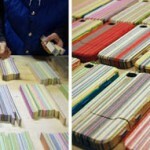 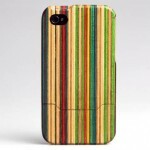 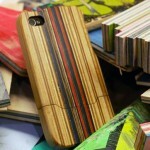 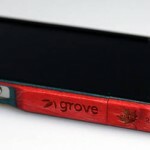 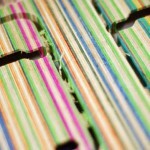 Artisan casemaker Grove has teamed up with MapleXO on a series of iPhone cases made from old skateboards. 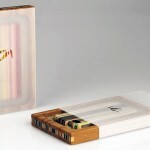 In what – from the images below – seems like an insanely labor-intensive process, the old decks are cut into narrow strips that are glued together and shaped into that of the final case. 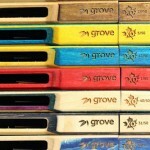 Each pattern is hand-selected and one of a kind, and those made with Grove are limited to 50.